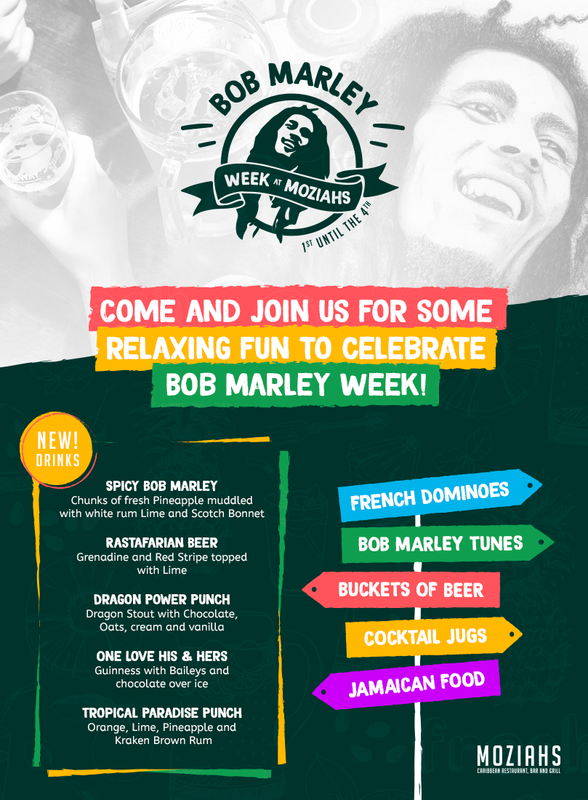 Come and join us for some relaxing fun to celebrate Bob Marley Week. Traditionally in Jamaica people get together around Kingston during the first week of February to enjoy a variety of events that commemorate the life of Jamaica’s best known music legend, Bob Marley. This year you can experience all this from the UK at our Bob Marley themed week in Luton! 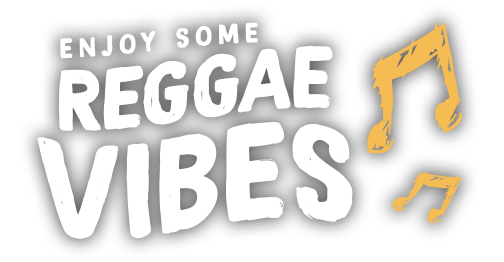 Running from Thursday 1st February until Sunday 4th February bring your Reggae vibes and come to Moziah’s Caribbean Restaurant, Bar and Grill to celebrate with good vibes and great food being dished out all week! French Dominoes all week and listen to Bob Marley Songs.